'Tis the time of the year, fellas. 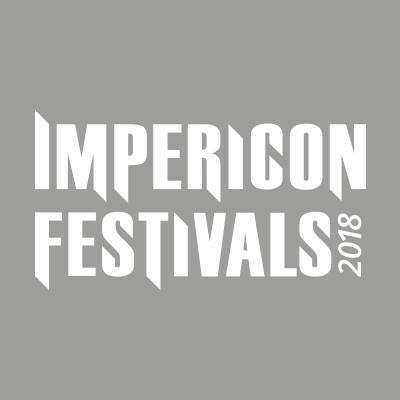 Impericon Festivals have released the first names for the 5 festivals of 2018 -and we successfully called two of the bands. Heaven Shall Burn (last show before the break), Eskimo Callboy, Comeback Kid, Silverstein, Lionheart, Bury Tomorrow, Knocked Loose, Obey The Brave. So far so very good. What do you guys think?